Electric Race News Snippets: Empulse R with Wes Siler, Eric Bostrom & Brian Wismann - Get the Inside Scoop! Empulse R with Wes Siler, Eric Bostrom & Brian Wismann - Get the Inside Scoop! 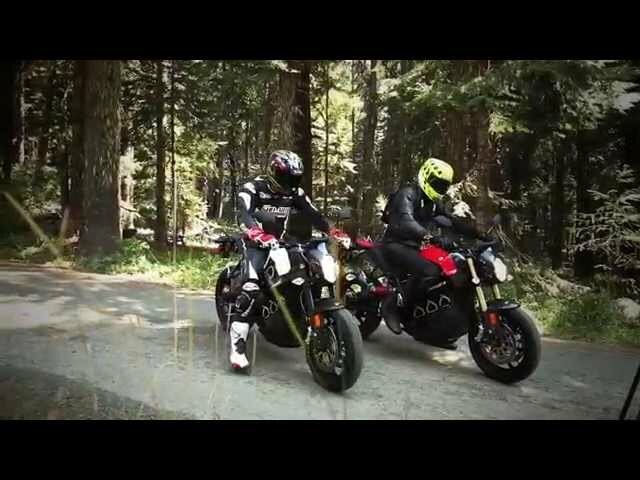 Watch motorcycle Journalist Wes Siler and our very own Team Icon Brammo racer Eric Bostrom take the Production Empulse R for an eye opening spin in the hills above Ashland OR. Get on board the Empulse R... drop a knee... feel the twisties, and hear the road. Listen in as Eric and Wes discuss the subtle yet ground breaking differences between the Empulse R EV and it's gas brethren. Listen to the pros talk about the over 100mph and over 100 mile range Empulse R!